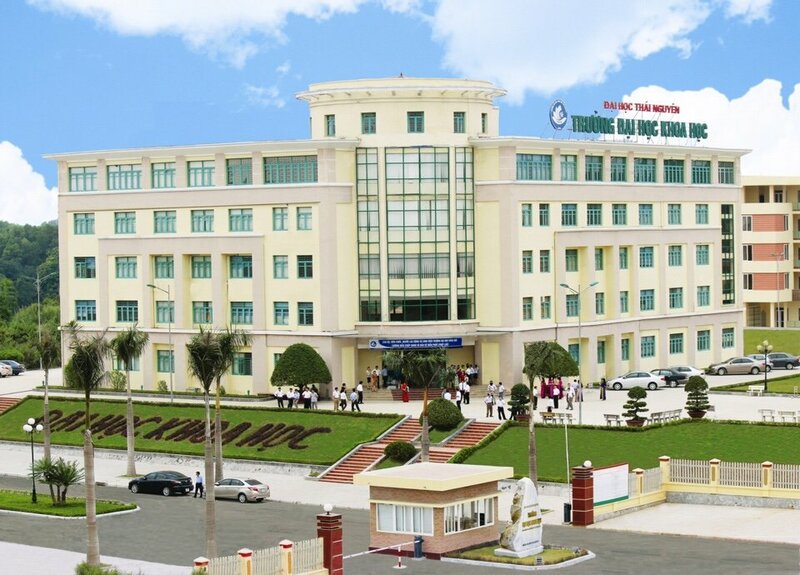 Thai Nguyen University of Sciences has two 5-storey lecture halls, nearly 40 classrooms with a total building area of 7800 m2. All the lecture halls are equipped with modern teaching aids to serve the teaching and studying of lecturers and students. 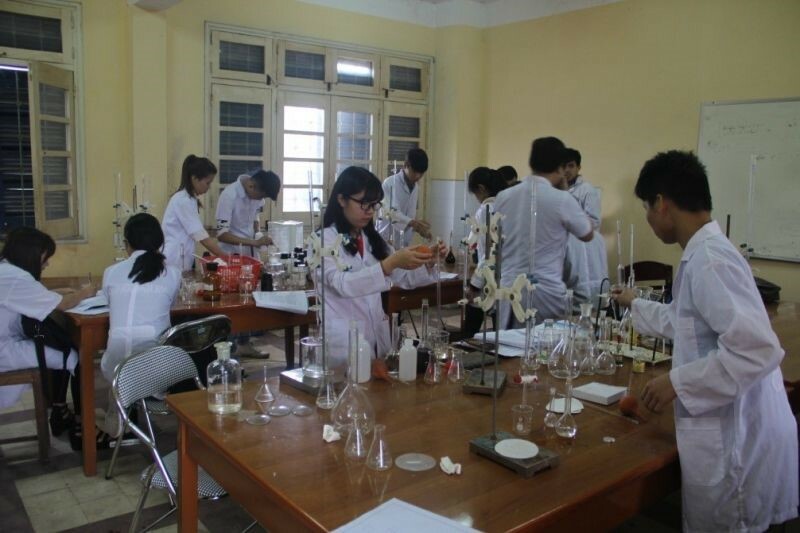 The 1741 m2 lab system consists of 25 basic and specialized laboratories that support technical modules in the curricula of departments related to experimental practice such as the Fuculty of Chemistry, Biotechnology, Physics and Technology, Earth and Environmental Sciences. 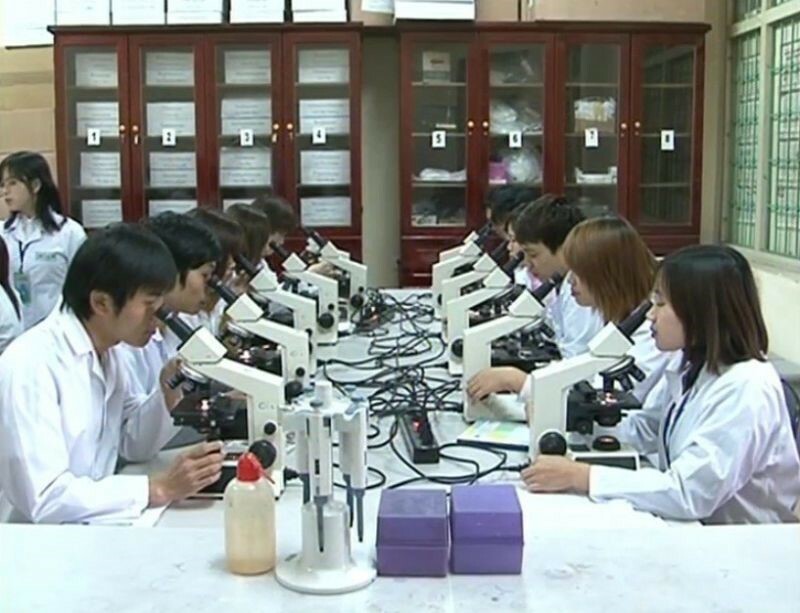 The labs are equipped with modern equipment for practical work, research of general and advanced programs. 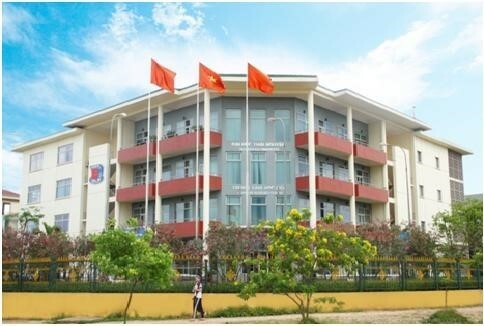 To develop the university facilities, apart from the State support, the university has actively proposed investment projects from TNU, Ministry of Education and Training, Ministry of Planning and Investment, etc. 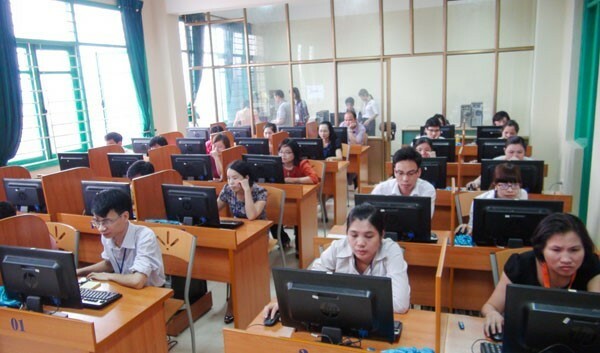 In the schoolyear 2015 - 2016, the school has received the Japanese project, Jaica, on computer equipment worth of 4,000,000,000 VND, and two computer rooms with 80 modern computers, full access to the internet from Department of Facility Management - Thai Nguyen University. 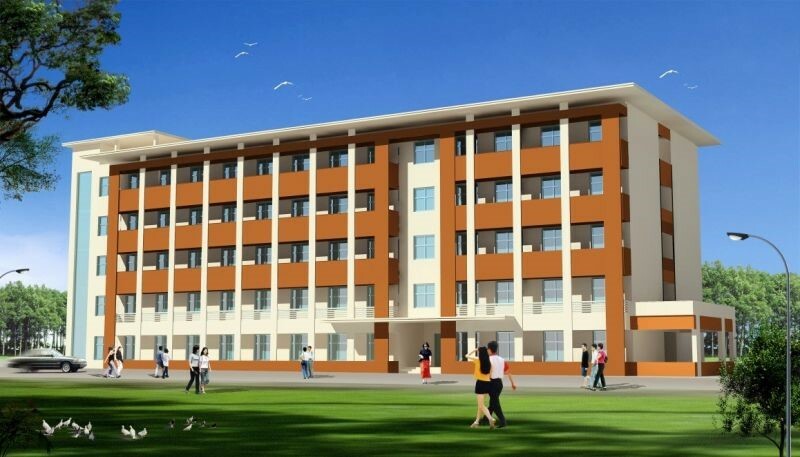 Especially, the school has started the construction of the 5000 m2 experiment - practice center to meet the training requirements of the school. 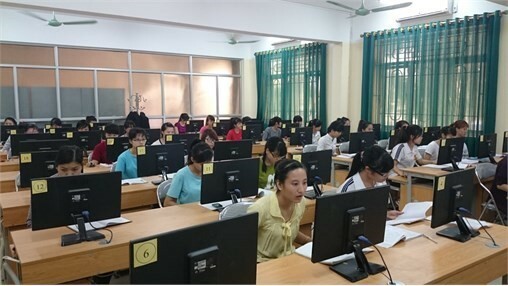 Computer and foreign language practice rooms are provided for staffs and students teaching, learning and doing research. 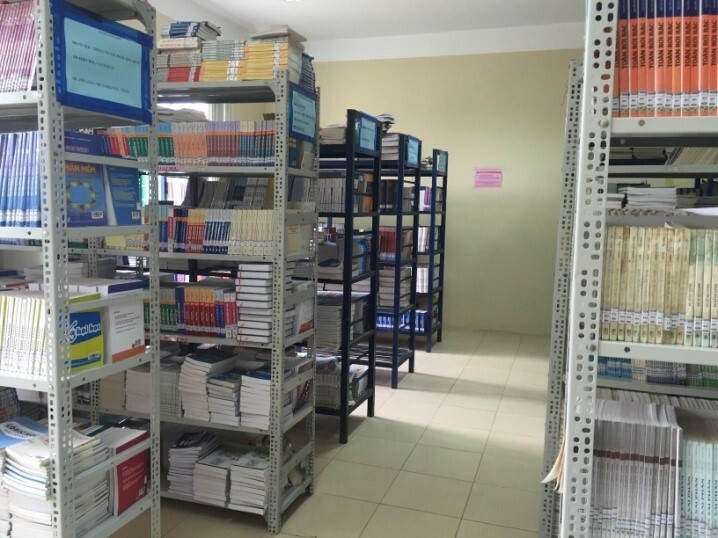 The library has 4 rooms of 158m2, equipped with computers and internet connection. 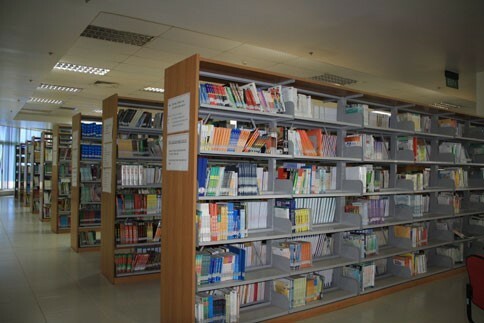 The library is made up of 20,000 books of all kinds, more than 50 newspapers and magazines, and continuously updated and supplemented to serve the process of training undergraduate and postgraduate students; contribute to re-training, promoting the profession of the teaching and research staffs. 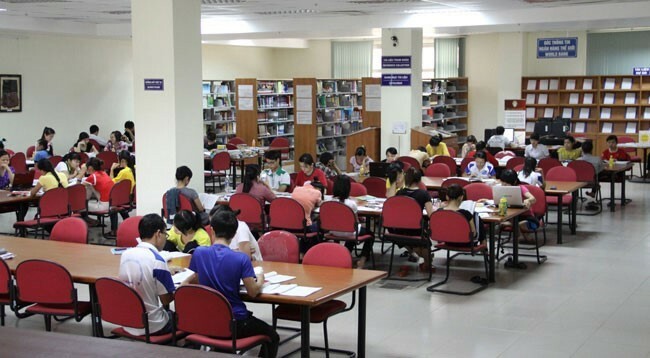 The library is linked to TNU - Learning Resource Center, one of the three most modern learning centers in Viet Nam, sponsored by East Meets West Foundation (US), and thus connected to many National and International libraries.